Almost all of us have suffered from diarrhea at some point in our lives. 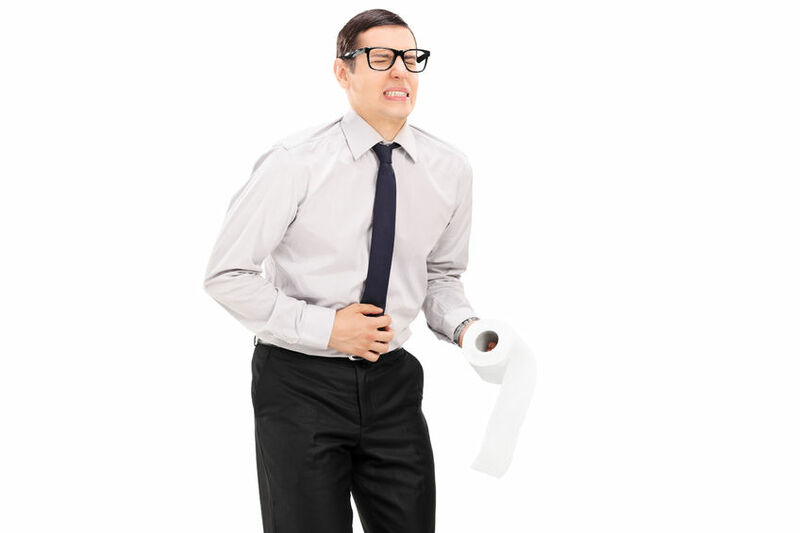 It’s inconvenient and unpleasant, especially when diarrhea becomes a chronic issue. Diarrhea happens to both adults and children. Fortunately, in most instances, diarrhea resolves itself without medical intervention in a few days. For some, diarrhea goes on for years. This leads to dehydration and nutrient deficiencies. I am sure by now you understand that bowel health is of utmost importance. Many believe health starts in the gut. I recognize this as true and diarrhea is a sign that your gut is malfunctioning. The gut has many functions including absorption of nutrients and excreting the waste of the body. Constipation means that waste is collecting in the body and this leads to disease. Getting rid of the body’s garbage through bowel and bladder is absolutely critical. It is better to have diarrhea than constipation, in my opinion. But at some point, diarrhea can interfere with your life and your health. Persistent diarrhea can lead to dehydration. Fortunately, this is not common. If diarrhea keeps you in the bathroom, keep reading for causes and natural cures you can use for relief. Bacterial issues – Food contamination, under-cooking and spoilage are common causes of diarrhea. Viral issues – Sharing plates, utensils and glasses with someone that has diarrhea can virally pass the illness from the impacted person to you. Traveling – Lots of people get diarrhea when traveling. Eating local foods and drinking local waters can often trigger symptoms. Food intolerance – Diarrhea may occur if your body has trouble digesting certain foods. Diary and artificial sweeteners are big culprits. Medications – Antibiotics make people susceptible to diarrhea. Blood pressure meds, antacids, and cancer drugs also serve as triggers. Stress – Stress can cause loose bowels. Vitamin C and Magnesium nutritional supplements – These two supplements, although highly beneficial, can cause temporary diarrhea. 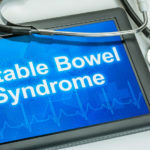 Serious medical conditions – Ailments like irritable bowel syndrome, inflammatory bowel disease, diabetes, hyperthyroidism, pancreatitis, and Celiac Disease. See a holistic doctor and get checked out. 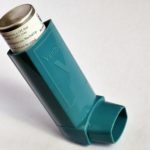 If the dangerous diagnoses have been ruled out and symptoms have been present for a while, this can be treated naturally. Pharmaceuticals and over-the-counter products just treat symptoms and cover-up the problem. That is not good enough, and frankly, can be dangerous. Eat the right foods – Get rid of the grains and dairy, two likely sources of diarrhea. Eat a Paleo Diet. Paleo is the diet of our ancestors, and your body was engineered to thrive on Paleo foods. Eat fermented foods. Consider adding some Organic India psyllium husk powder or an activated charcoal product, for temporary relief. Follow safe food handling practices. Wash your hands and make sure anyone who handles your food washes their hands as well. Alleviate stress – Try things like yoga, meditation, and outdoor activities to relieve stress. Rehydrate – Replace lost fluids by drinking plenty of water and broth. Rehydrate with drinks that replace lost electrolytes. Drinks like Pedialyte are good for this purpose. Avoid sports drinks, as most are loaded with sugars. Chiropractic – Correcting spinal subluxations with a chiropractic adjustment helps neurologic control between brain, spinal cord, and the intestines. Gut Fuel – Is a fantastic source of butyrate, a fuel for healthy colonic cells. Gut Shield – A mixture of nutrients to support gut function. Gut Repair – A unique product for those with bowel inflammation.